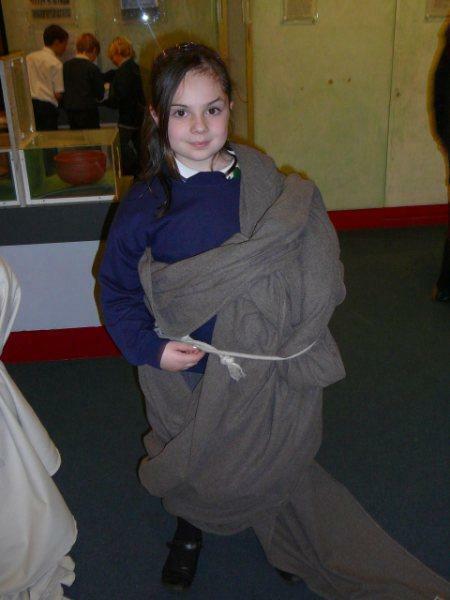 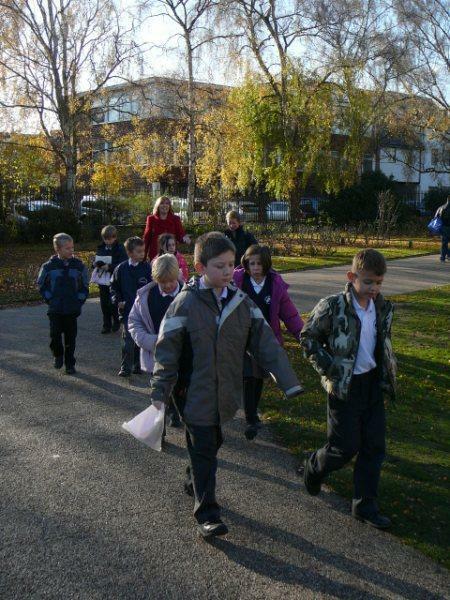 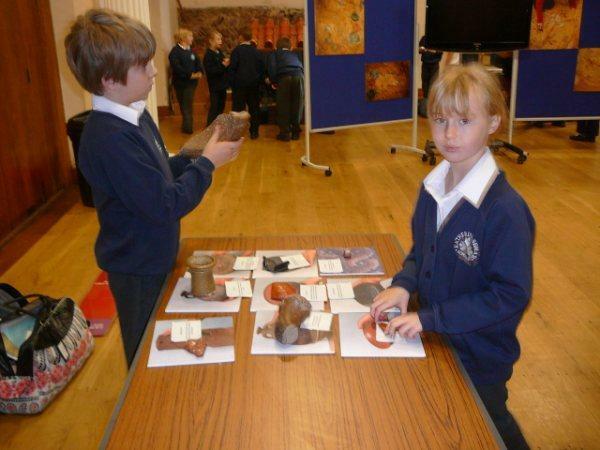 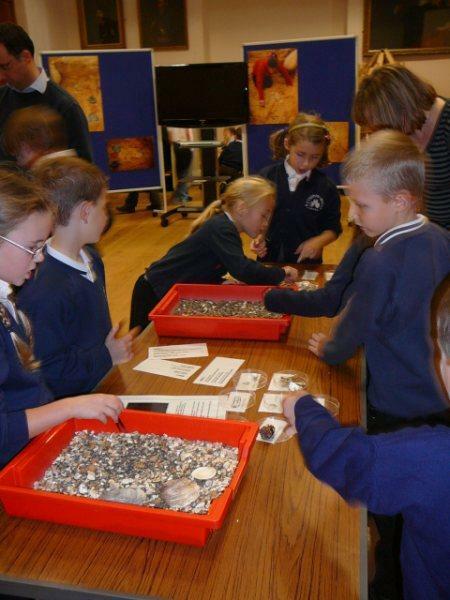 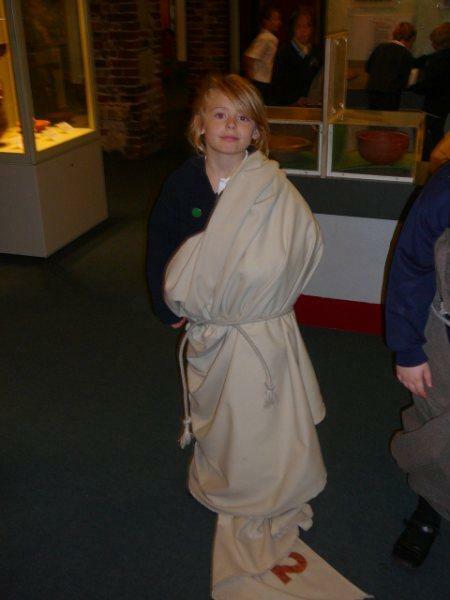 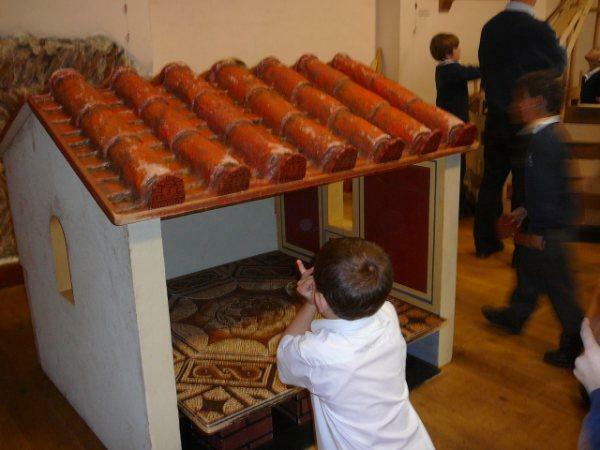 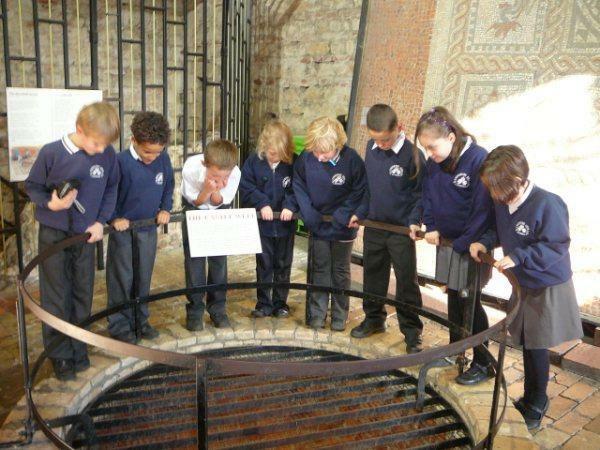 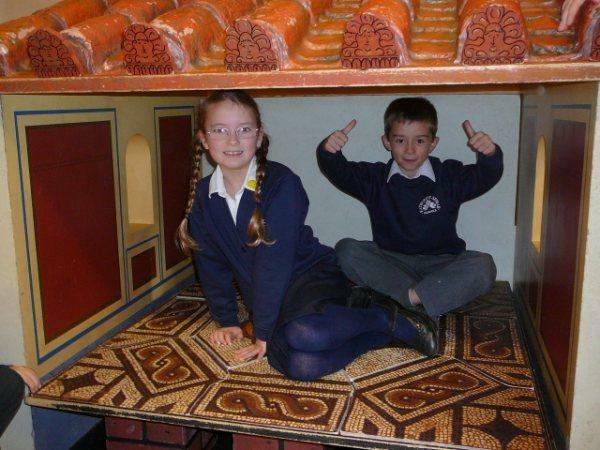 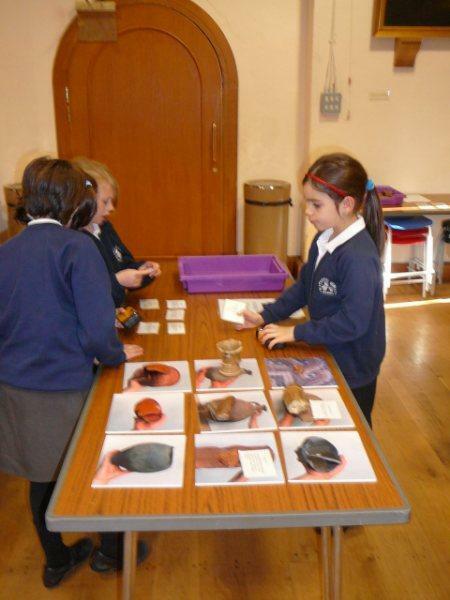 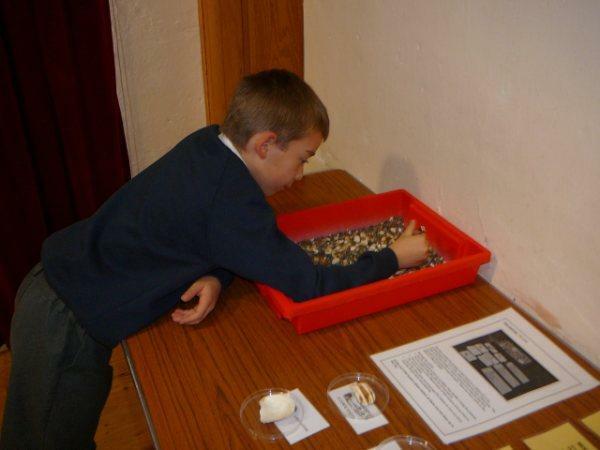 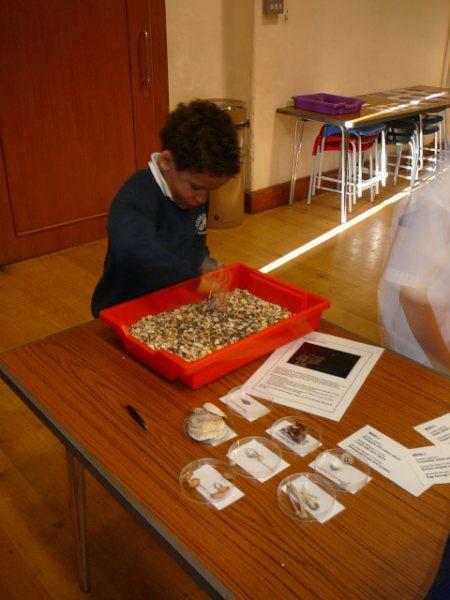 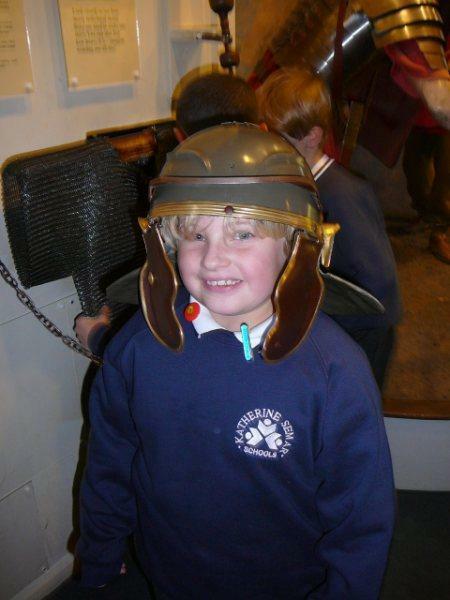 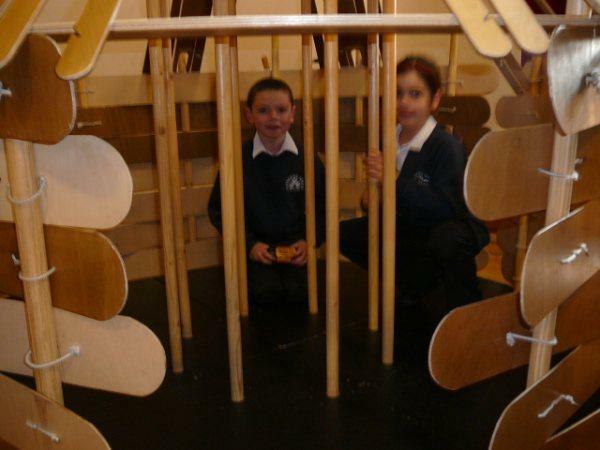 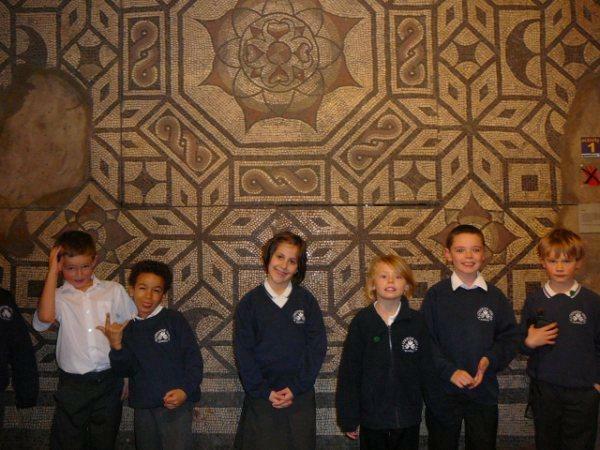 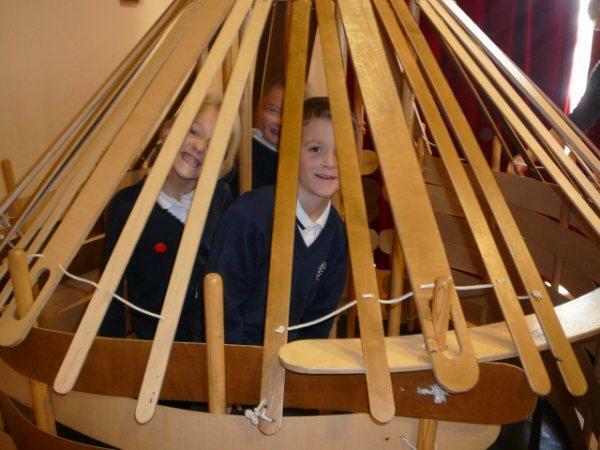 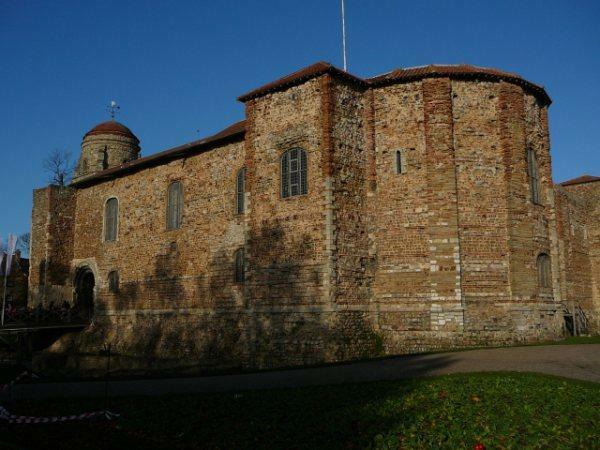 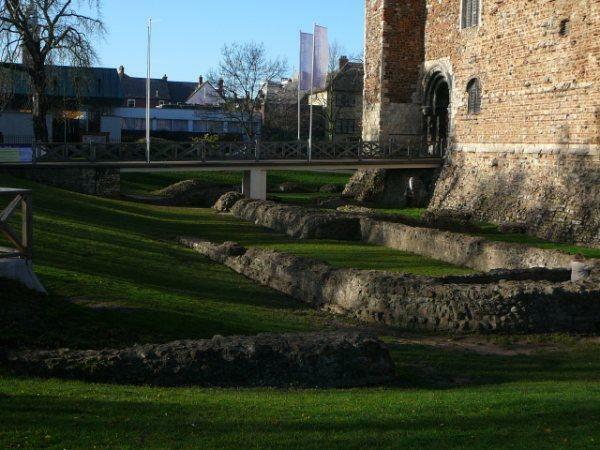 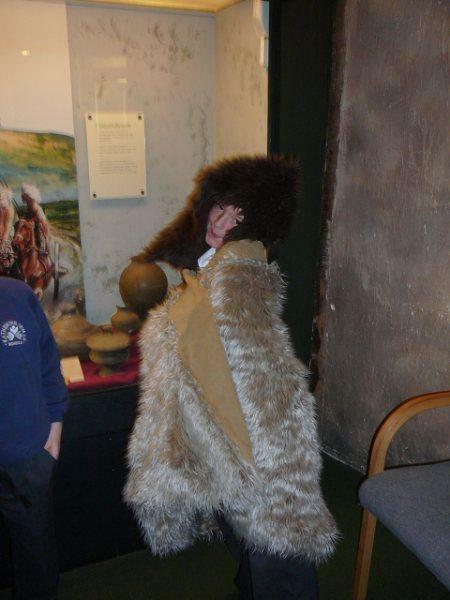 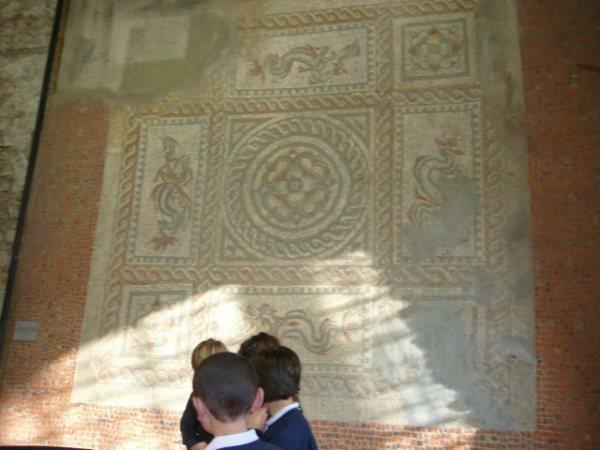 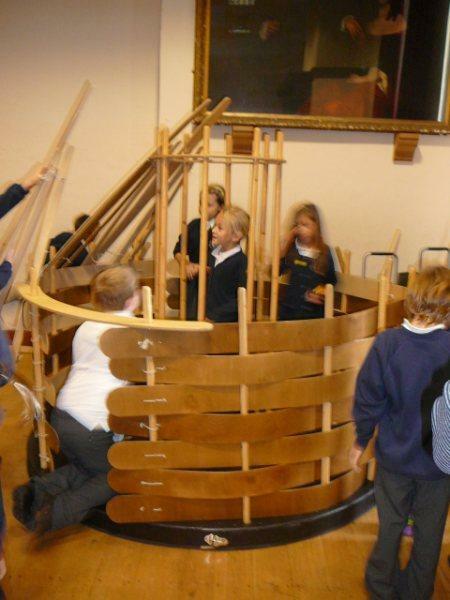 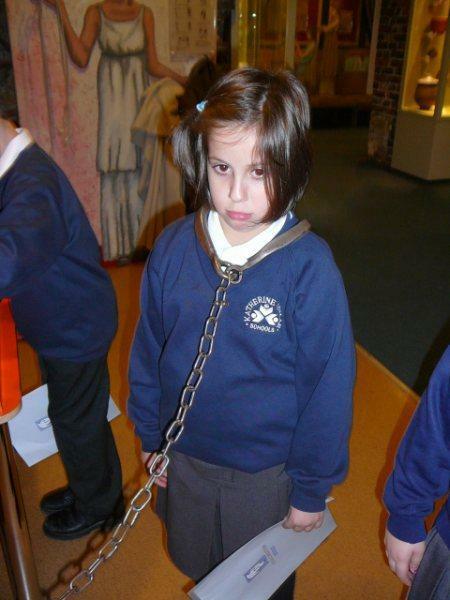 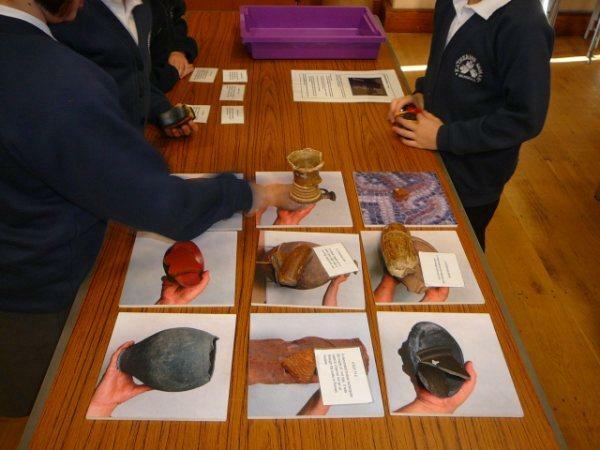 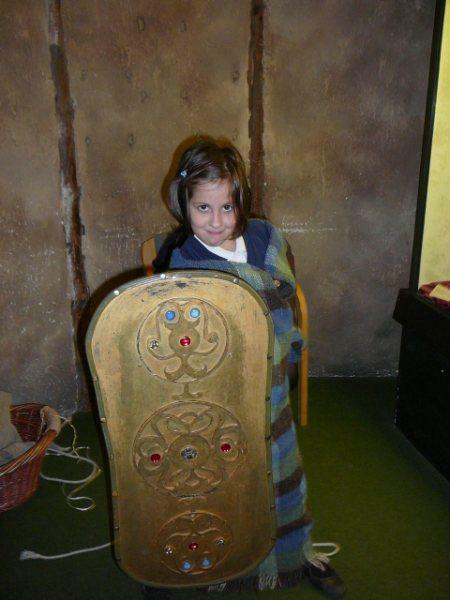 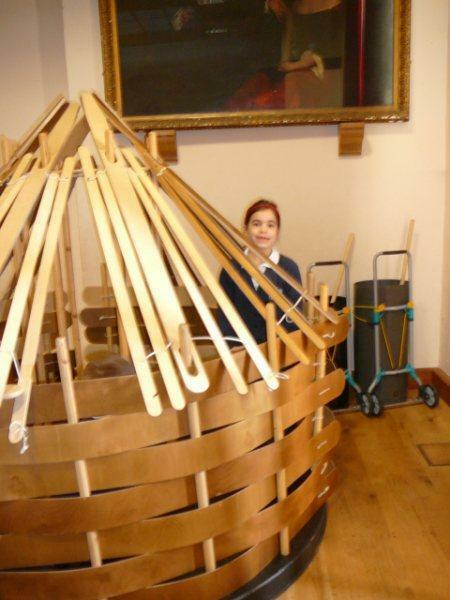 On Thursday 26th November, 3CW travelled to Colchester Castle as part of their topic on the Romans. 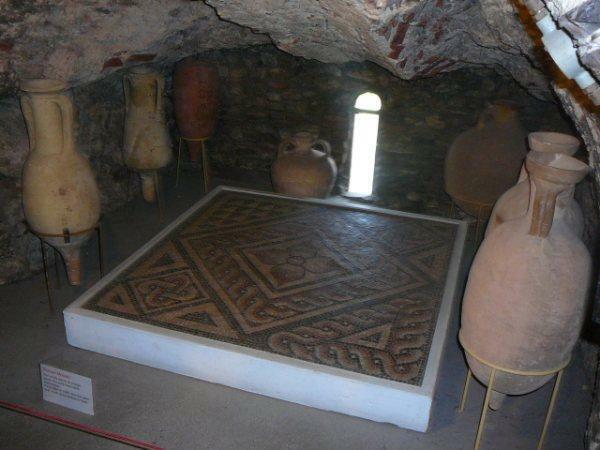 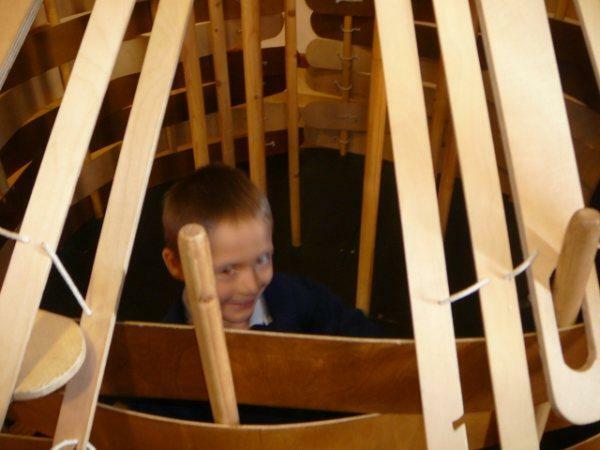 On arrival, they were sent to the activity room whereby they spent time building a luxurious Roman villa with a hypocaust system (which they soon discovered was an under floor heating system) and a breezy Celtic roundhouse. 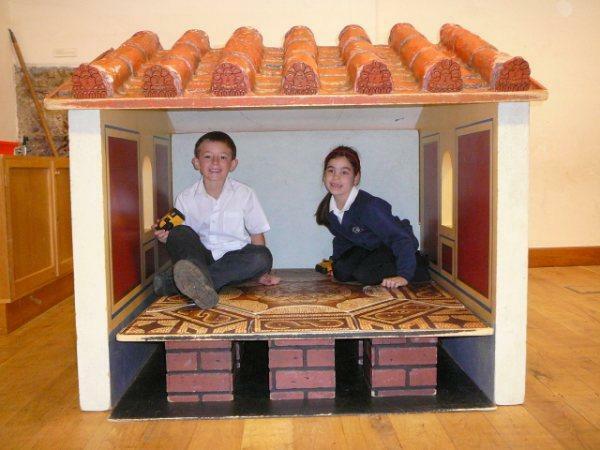 They were all in agreement that they would much rather live in Roman villa! 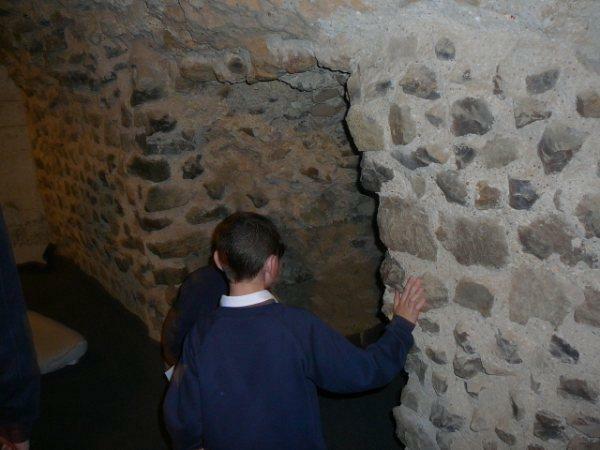 After a delicious lunch, they visited the shop and explored the outside of the castle. 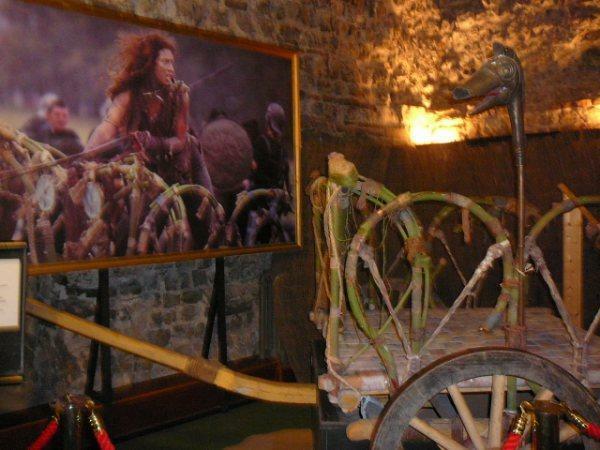 When they returned to the castle, they had the opportunity to look around the museum. 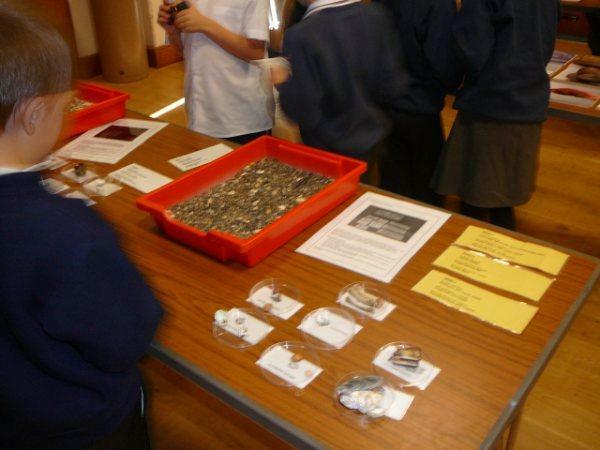 They saw and felt lots of Roman and Celtic artefacts, as well as this, they made coin rubbings and dressed up in traditional Roman and Celtic clothing. 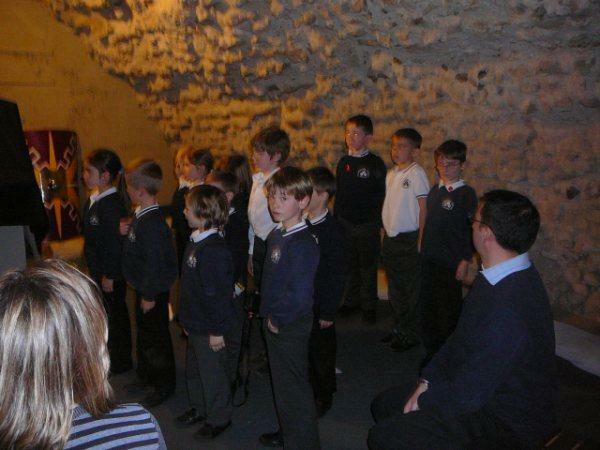 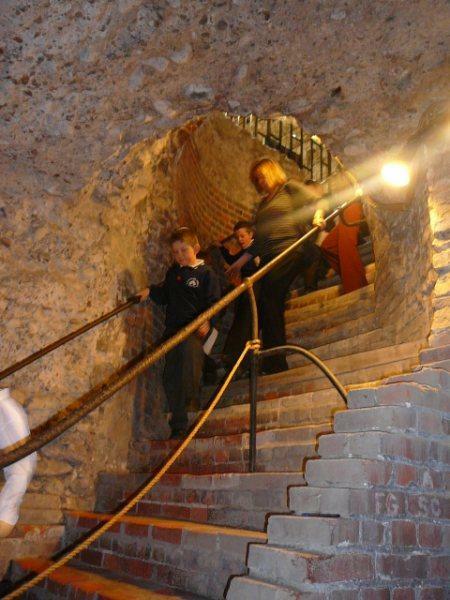 Finally, they were taken underneath the castle into the vaults where they were told the exciting story of Boudicca, the queen of Celtic Iceni tribe. 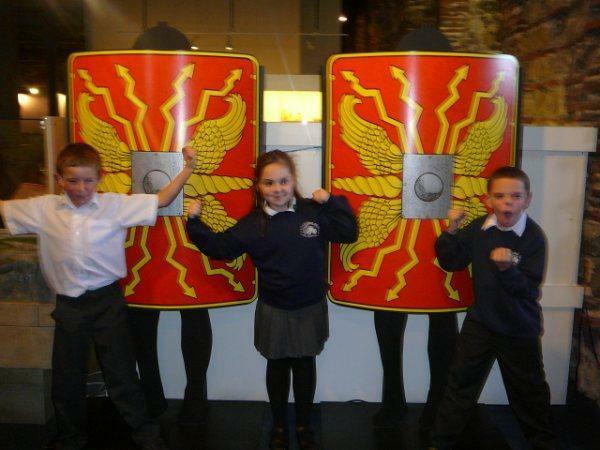 They all had a wonderful day.